There’s a new rising star taking the fashion and modeling world by storm, and she’s got a one in a million smile. 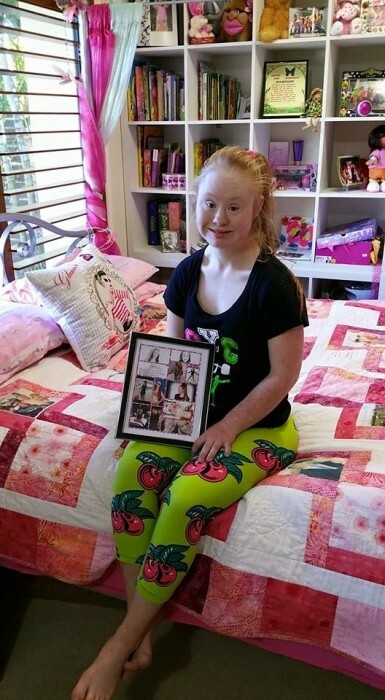 Eighteen-year-old Madeline Stuart from Australia decided she wanted to be a model a year ago at a fashion show, and she wasn’t about to let the fact that she has Down syndrome stop her. Thanks to her hard work and dedication, she achieved her goal when she signed a contract with Manifesta, a body-positive fitness brand. Her mother, Rosanne Stuart, told The Today Show that when she gave birth to her daughter, the hospital gave her plenty of pamphlets about Down syndrome, but none of them were positive. Stuart said she does not want other parents of babies with Down syndrome to go through the same thing. Instead, she wishes for them to know that each person with Down syndrome is a gift. In order to do this, Rosanna Stuart set up a Facebook account to share positive stories and images about her daughter’s life. 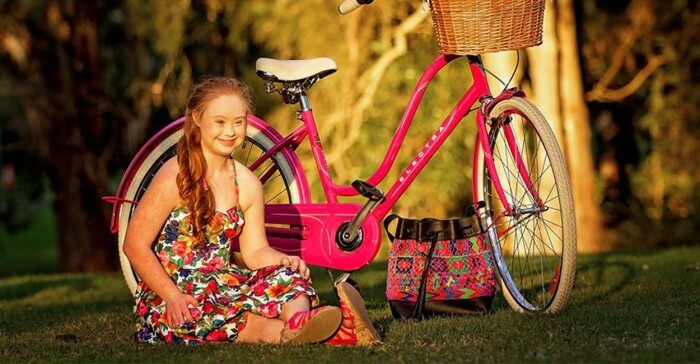 Today, Madeline Stuart has over 388,000 Facebook fans, 41,000 Instagram followers, and another 2,000 followers on Twitter. Her natural modeling talents, commitment to achieving her goal, and her popularity on social media, led to an astounding seven offers from modeling agents around the world, including Germany, the United States, and South America. She chose to work with Manifesta because she wants to show the world what true beauty is. 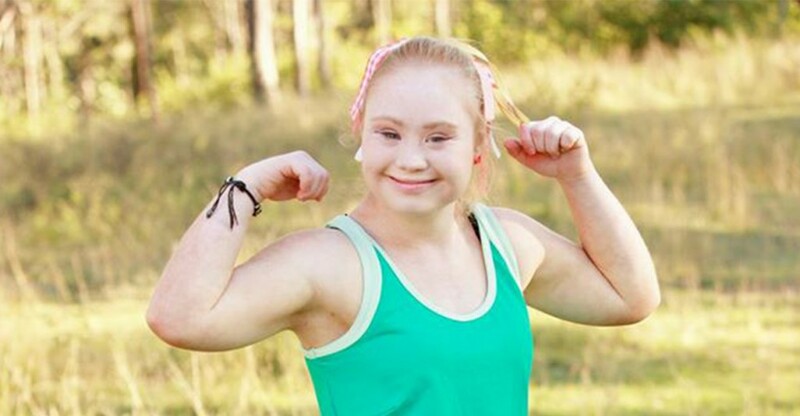 Now that Stuart has made huge strides in her fitness goals, and signed a modeling contract, she is telling others to follow their dreams. “[To reach your goals], be strong and don’t give up,” she told The Daily Signal. 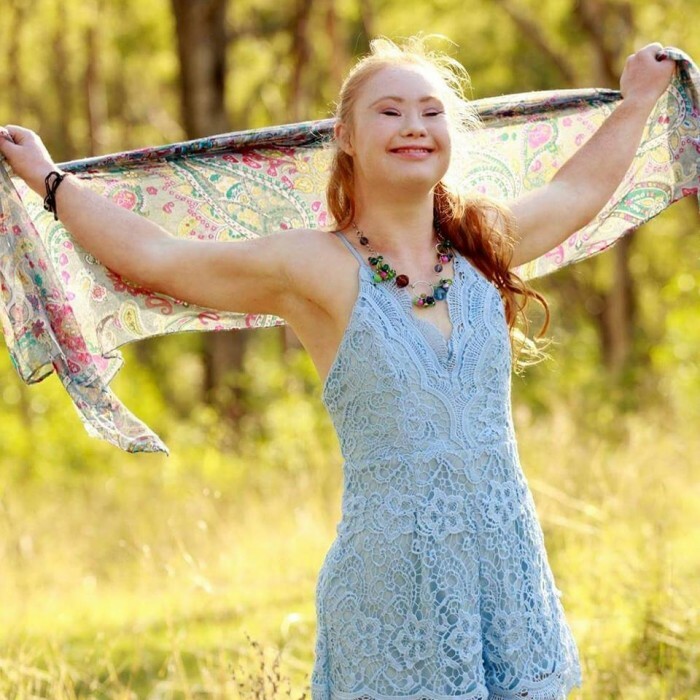 Stuart is helping us all redefine our standards of beauty and changing the way the world views people with Down syndrome and other disabilities.